MOBILE, Ala. (AP) Rayjon Tucker had 24 points as Little Rock edged past South Alabama 73-68 on Saturday. Kamani Johnson had 15 points for Little Rock (9-15, 4-7 Sun Belt Conference). Markquis Nowell added 10 points and seven rebounds. Nikola Maric had 10 points and seven rebounds for the visitors. The Trojans improve to 2-0 against the Jaguars for the season. 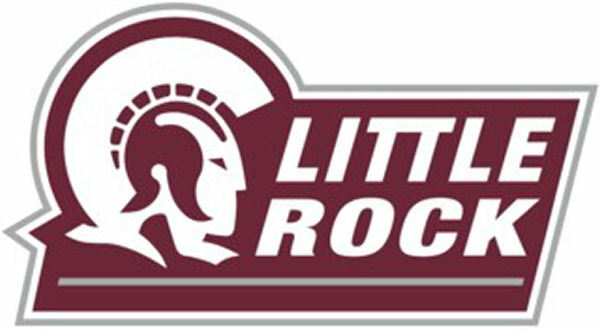 Little Rock defeated South Alabama 91-62 on Jan. 12. Little Rock plays Texas-Arlington at home on Thursday. South Alabama plays Georgia Southern on the road on Wednesday.